First, the figures. More than 43.2 million French people are registered to vote, according to a report by the INSEE, the (French) National Institute of Statistics and Economic Studies. But what are French voters really like? As far as age, the majority of French voters are 50 years and older. Only about a quarter are young (36 years of age or less). In addition, 52% of all voters are women. Meanwhile, it is estimated that another million French citizens live outside of France, in countries like Sweden, the United States, Germany and Israel. In addition, there is a growing population of French immigrant voters. For example, among France’s electorate, there are about a half-million of Armenian origin, and experts say they could have a significant impact on the elections. Religion also has an influence on which candidate voters may support. Case in point, French voters who practice Islam as their religion. It is estimated that there are about 5 million Muslim voters in France. While many voted for Sarkozy in the last presidential election of 2005, they are now not only disappointed but angry with him because of his anti-Islamic discourse and stance and this will undoubtedly affect their vote. As you can see, the French electorate is extremely diverse. Over the following weeks, we will take a closer look at different segments of the 42.5 million French voters to see what they are looking for in the next president of France. 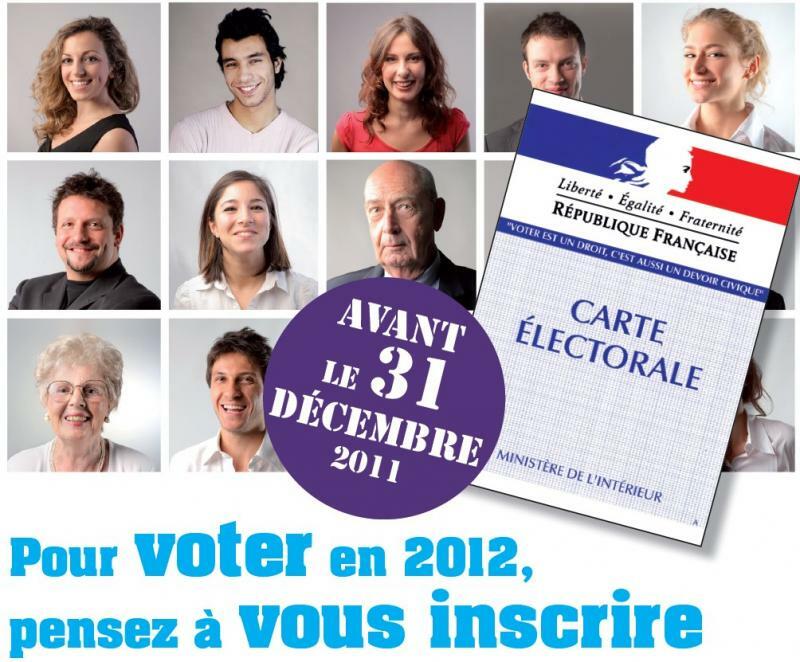 A 1991 video that incited French citizens to sign up to vote. ← Welcome to France Elects!